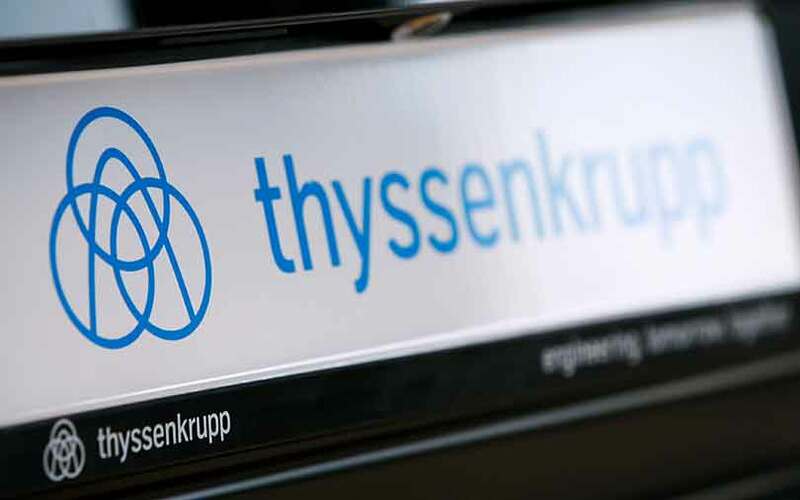 Thyssenkrupp could reach an agreement in principle this month to merge its European steel business with that of Tata Steel, the group said on Monday, adding talks were constructive and had entered the final stretch. Shareholders last week put pressure on Thyssenkrupp to clinch a deal after talks over a potential steel combination dragged on for a year and a half, mainly held up by negotiations over Tata Steel’s British pension liabilities. That hurdle was removed after Tata Steel on Monday received regulatory clearance on a pension deal initially reached a month ago, enabling it to separate its UK pension scheme from the group. A spokeswoman for Thyssenkrupp said both groups were close to a memorandum of understanding (MoU), paving the way for a detailed look at one another’s books and detailed negotiations before creating the second-largest steelmaker in Europe. Thyssenkrupp Chief Executive Heinrich Hiesinger favours a steel joint venture, saying this would be the best option to eliminate overcapacities in the volatile steel sector but drawing opposition from labour representatives, who fear cuts. Trade union IG Metall said it remained opposed to a joint venture, adding there were no signs the labour representatives it has on Thyssenkrupp’s supervisory board would agree. Monthly Manager Magazin reported that Thyssenkrupp’s supervisory board could agree to a combination either on Sept. 23 or 24, citing people involved in the negotiations. A spokesman for Thyssenkrupp’s works council confirmed that a board meeting initially scheduled for Sept. 12 had been pushed back to Sept. 23 or 24.